Use blender to mix the ground spices. Mix the ground spices 1 & 2 in a ball. Chicken broth : Heat 2 liter water over medium heat. Then add chicken & 2 cubes of chicken bouillon/stock. Stir in, cover and bring it to boil. The Paste : Heat oil over medium heat in another pan. Then add mixed ground spices, mashed Lemongrass & Lime leaves. Stir the paste & oil for at least 10 minutes until it turns golden brown. Once the chicken broth starts to boil, add the paste. Stir it gradually for about 30 minutes or until the chicken is getting tender. Take the chicken out from the stock/soup, then shred & set aside. 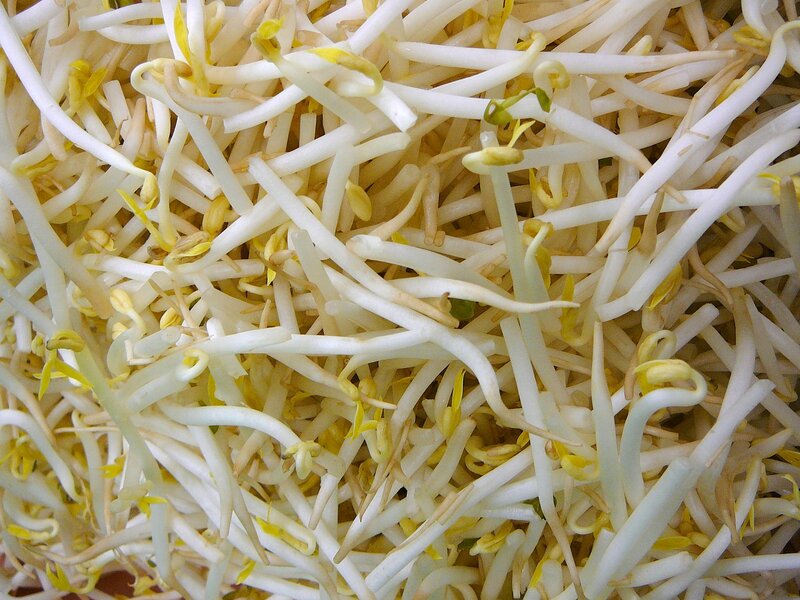 Add a little softened vermicelli noodles, some bean sprouts, shredded cabbage, shredded chicken, half hard-boiled eggs, chopped spring onion & fried shallots in a soup plate. For the final touch pour the chicken soup over all ingredients. Now your Chicken Soup is ready to serve.